Scuba tanks provide one of the most common methods for filling your PCP airgun. 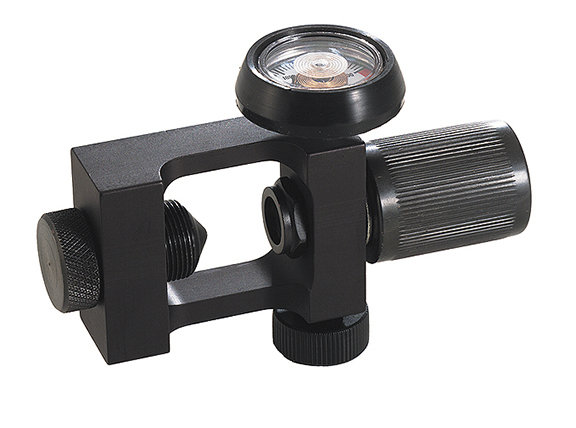 This adapter is designed specifically for use with the AirForce Talon SS and Condor PCP airguns. Hand-tighten the adapter to the top of your scuba tank, screw your Talon air bottle into the scuba adapter and begin charging.